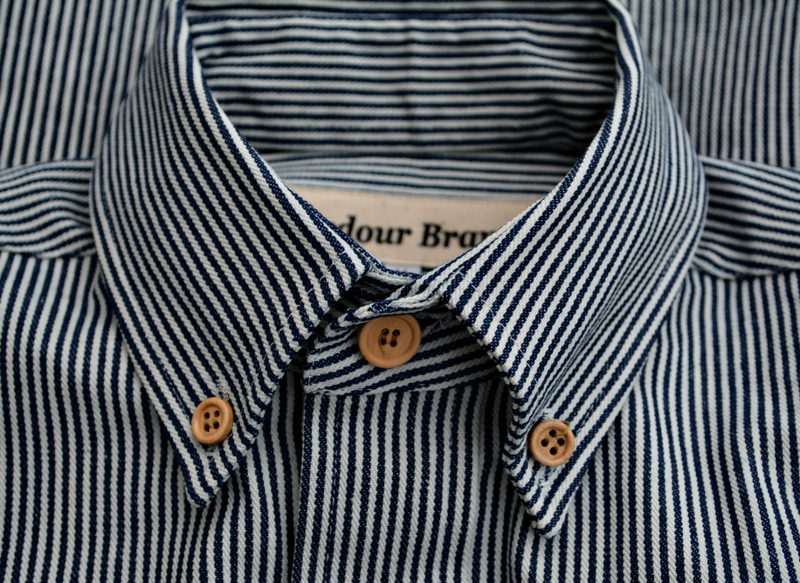 We asked the good minds at Ardour Brand for an interview and they kindly obliged. 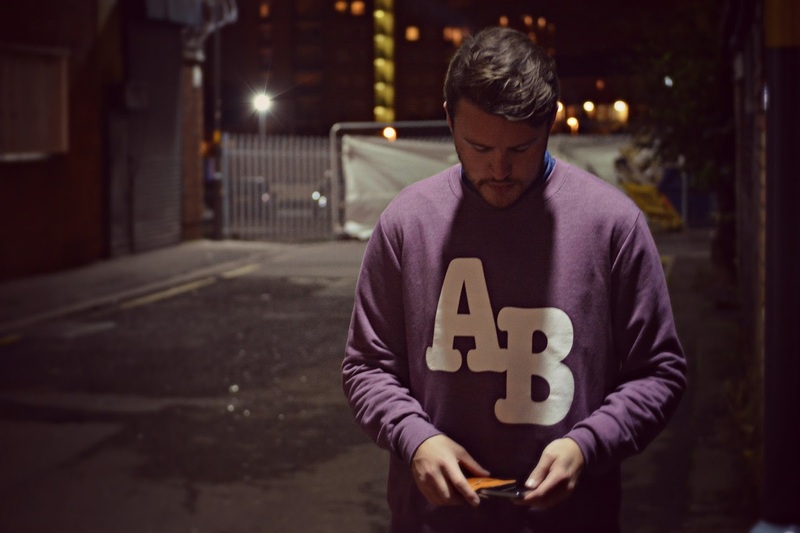 Since starting up in 2013, Ardour have earnt a great reputation for producing high quality products ranging from iPhone holders and wallets to jackets and shirts. 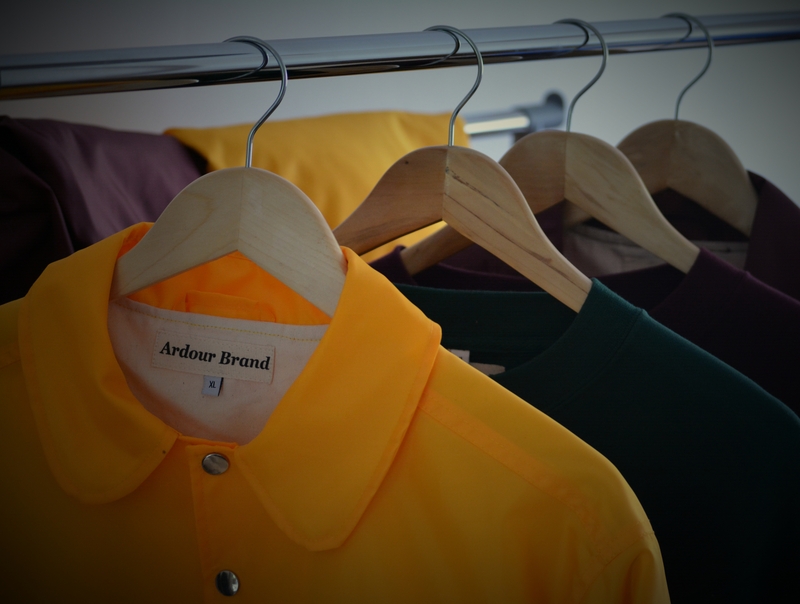 GTE; So to start, tell us a bit about Ardour Brand. into practice in the form of a clothing label. creative sides to good use. GTE; How did you both start Ardour Brand? 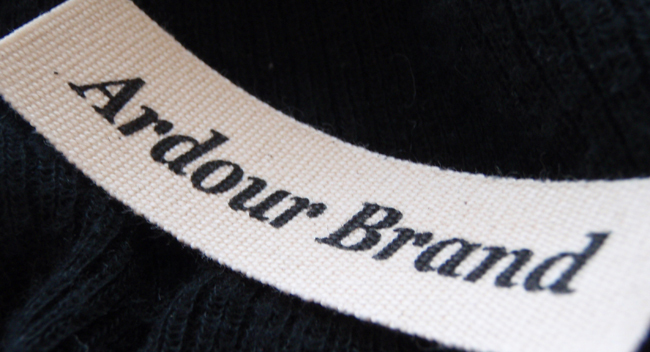 we finally put it into practice and Ardour Brand was born. it was an easy decision to start this up together. GTE: What made you start up your own brand? from labels that we were into at the time. of us when I say that we feel at home working for Ardour. 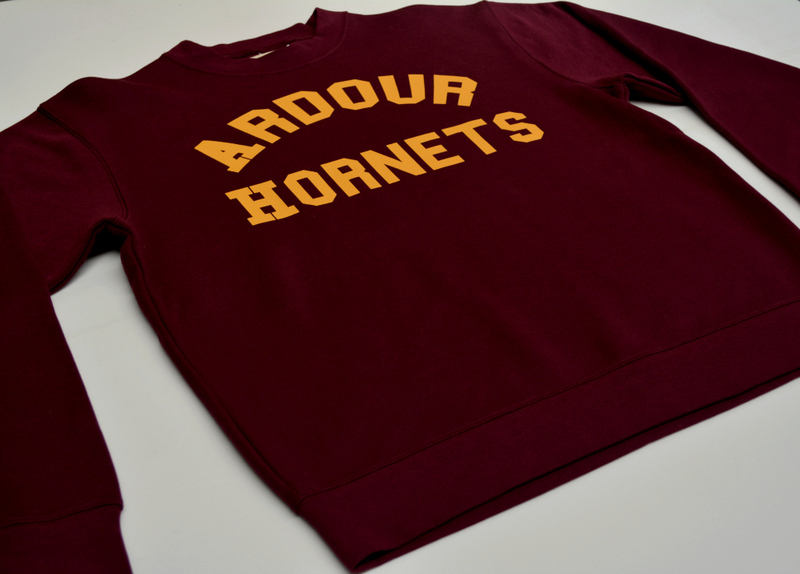 GTE; There’s obvious hints towards the old Ivy League style with your designs, how much of an influence has it been on Ardour Brand and for your own style? has that cheeky allure somewhere just below the surface. and out and take the pieces that they like. GTE; What or who elose do you take inspiration from? GTE; Are you pleased with how well Ardour Brand has taken off? business and something we want to grow and expand as much as we can. initially set out to do. Japan when it hits home. over the past year I’m quite proud of what we have done so far. GTE; I read somewhere about you doing a one-off scarf for a loyal customer, what happened there? colours for a group etc and it’s all enjoyable work. GTE; How did you originally get into clothes? really exploded for me and I haven’t looked back since. music, football and everything else that follows. GTE; What are the noticeable changes you’ve seen over the past 10 years? Stone Island, CP, Henri Lloyd, lots of house check and Armani Eagles. labels that have flittered in and out. Belstaff, Clerk&Teller, Berghaus, Superga, Clarks OG, Barbour, Edwin etc. completely slated but over time that kind of stuff is now the norm. from by how they dress. GTE; What kind of things can we expect from Ardour for the next few months? something we’d like to see and then we just have a go at it. 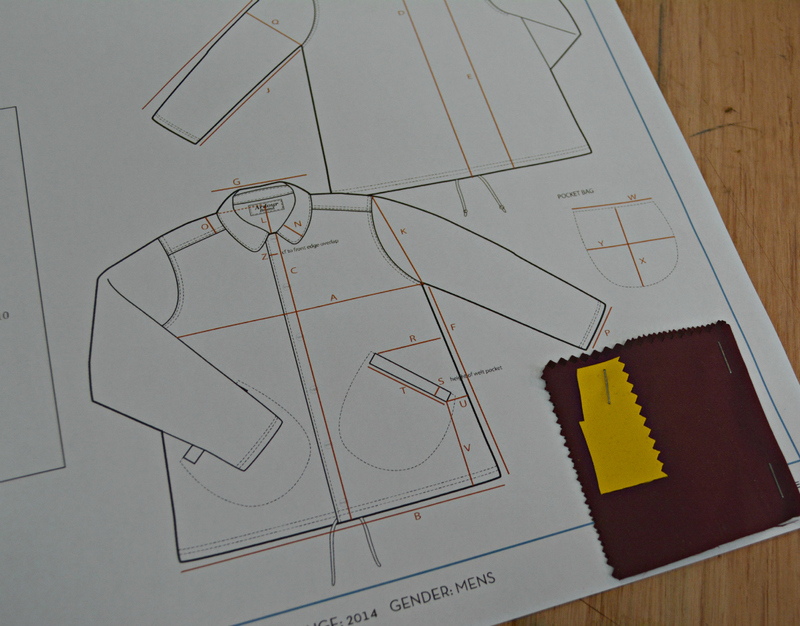 pieces we want to manufacture while gearing up ready for a big 2015. GTE; You use a lot of English and American companies to make your products, how important is this for you? everything we manufacture made in Britain. and moving forward which is a great feeling. GTE; How hard was it setting up your own brand? you put in and hopefully hard work will pay off for us in the end. all over now and it was for the best. 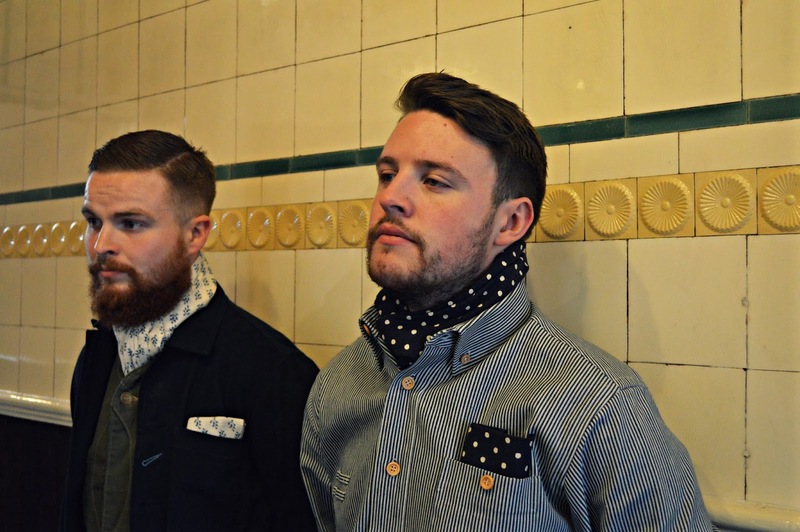 GTE; Do you feel the rise in independent brands can only be a good thing for ‘menswear’? this and long may it continue. GTE; You are also part of Boogie Cartel, tell us a bit about them. Shambala and pretty much the cream of London’s underground club circuit. what music should always be about, shouldn’t it? GTE; When did you discover your passion in music? drink and his music in perfect order and I never got bored of it. GTE; Do you feel music and fashion go hand in hand? music is just one of them. GTE; What other interests do you have? Thanks to Shaun and Saul for taking time out ahead of their slot, DJing at Glastonbury. 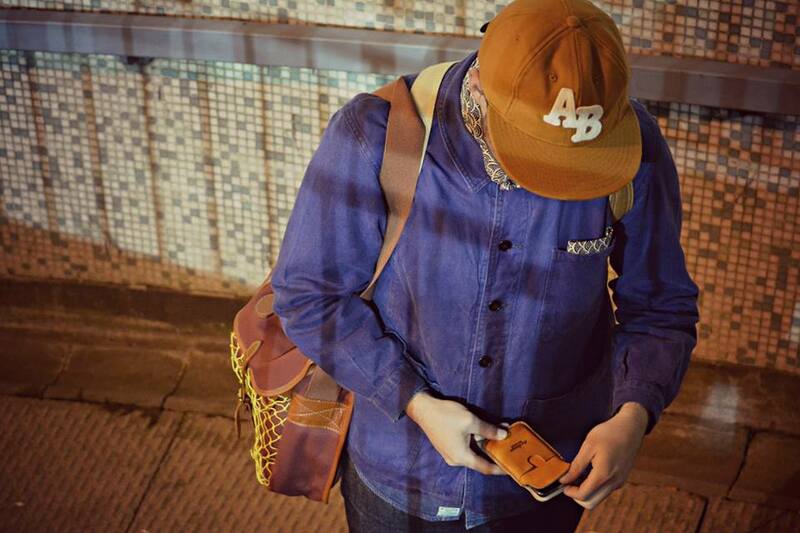 Be sure to head over to Ardour Brand, Sinister Delicious and Boogie Cartel.